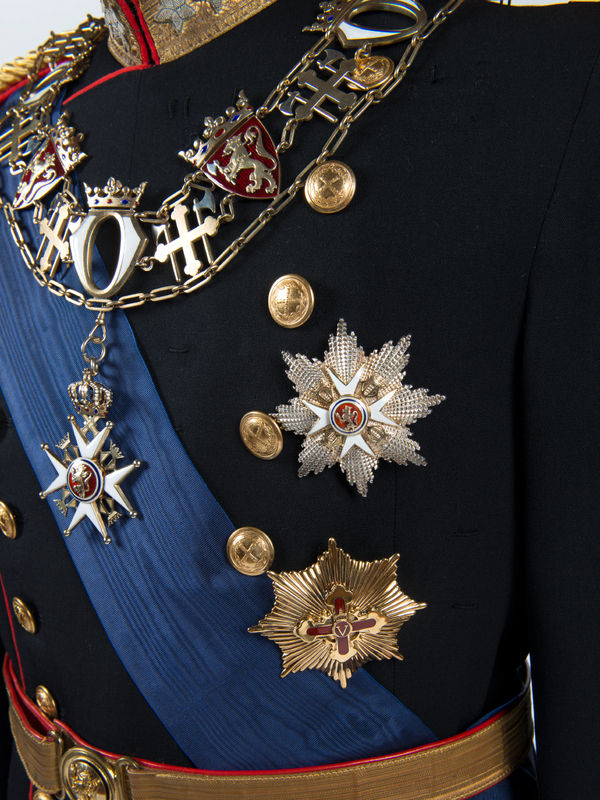 Norwegian Decorations and their Order of Precedence. Established by Royal Decree of 11 June 1943 with subsequent additions, latest of 17 January 2016. *) Decorations 17, 18 and 19 are of equal rank, but are listed here in order of seniority.